READ and READ some more. Take your child to the library, and find books that they can read so they can continue to practice. The children’s librarian can be a great help. If they are beginning readers, and are hesitant, keep it simple. 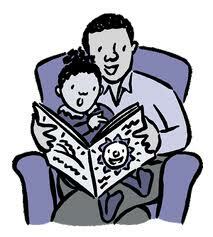 Echo reading is a great way to get them engaged without frustrating them, and helps them with fluency. I read, you read – take turns. As you model, this helps with fluency and expression. If your child comes across words they don’t know ask them what strategies they know to figure out unknown words. They should use picture clues, (yes …this is not cheating! ), skip the word and read to the end of the sentence and then reread the sentence having their mouth ready to say the first sound in the word. Often using the context will help them figure out the word. This also teaches them that it’s ok to skip words and reread, and to always be thinking about what would make sense. Look for little words in big words. Go to the library each week for new books, and introduce them to fun series. Your librarian can help if you don’t know what is available for kids your child’s age. Also, check to see if your library has a summer reading program. These can be motivating to keep kids reading. Don’t forget to write. Have your child keep a summer diary. Writing helps with reading skills, and vice-versa. Consider having a bedtime diary. Your child writes you a note just before bed and puts it on your pillow. You answer it so when they wake up in the morning, they can read it. This is fun if done in a journal format so it builds. Consider writing letters or cards and mailing them to a friend or relative. Relatives that you know will write back are the best! Have your child create lists if you are going shopping and when in the store, have them read around the store. Be sure to let them see you reading and writing and don’t forget to read to them! Even older kids like being read to, and you can read them books that may be too hard for them, that teaches them science, social studies or math concepts. This also helps with vocabulary development. 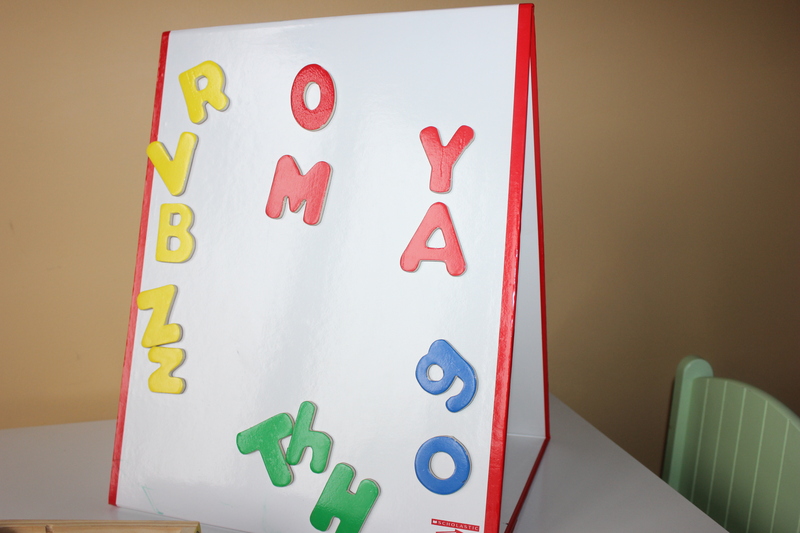 Create a fun place in their room where they can keep books, paper, pens, crayons, etc. Great for a rainy day! Most importantly, have fun with reading and writing. Don’t worry about what level your child is and if you see them getting frustrated back off and follow their lead. Love them as you enjoy some great summertime reading together! Marvel if they are beginning to communicate through writing. Correction is not the focus – but the message is! If kids feel criticized and corrected as they are learning new things, they may shut down, and shut you out. Follow their lead and delight in their unique abilities! If your child is reluctant, or simply doesn’t want to do any reading/writing – you may try making it part of a routine that comes before some things that you know they love. My Grandkids are on summer break, and before we swim, we do some reading. I think I love it just as much as they do! It’s exciting for me to have my six-year-old Grandson reading to me! I know the practice will help him as he begins first-grade in the Fall. Don’t ever compare your child to others – marvel in what it is that they can do and pay attention. What may seem like nothing to you is a GREAT BIG DEAL to a young child who is just beginning to unravel the marvelous world of reading and writing. What a gift you can give them by being with them on this journey! Happy summer and happy reading and writing! Reading Rockets is a great source for book ideas!